We train for the betterment of the individual. 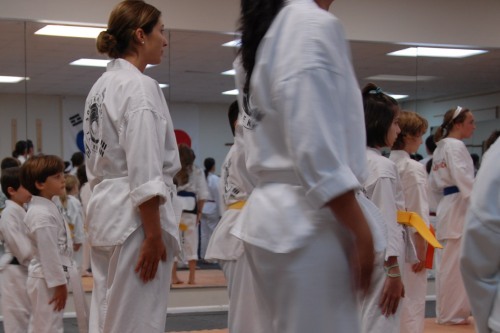 Members attend any class they like, any day we're open. Pay by the month, quit any time. Come in for a free trial, any class, any day we're open. 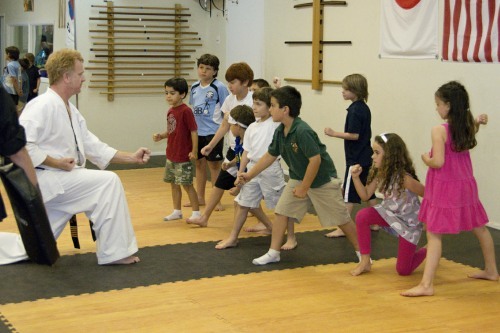 Finding a martial arts school in Miami can be challenging. If you're like me, you're looking for a free trial, unlimited classes, and a wholesome, family-friendly atmosphere. 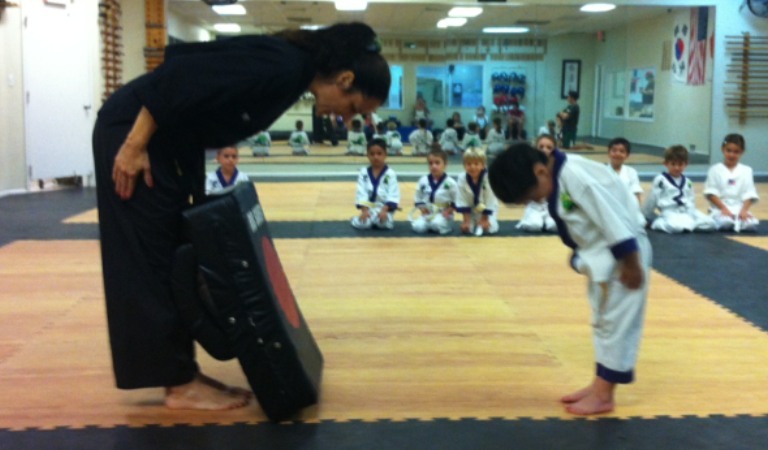 South Miami Martial Arts offers all three. 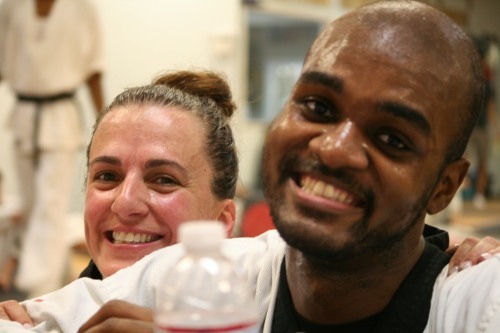 For us, it's about much more than just martial arts classes. It's about self improvement. Make your life right, and everything else follows, even including self defense. That's right.... 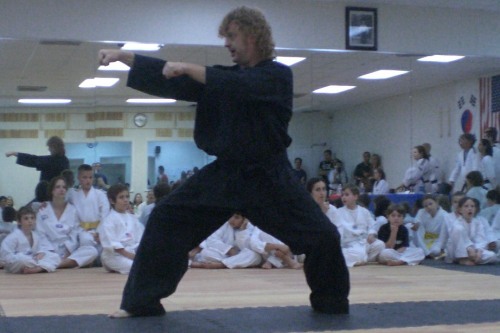 In self defense classes, most times you're offered a vocabulary of techniques that are supposed to disarm, immobilize and defeat an attacker. But what good is all that without self confidence, discipline and indomitable spirit? You give me someone who knows a lot of moves - but melts under pressure - and I'll give you someone who's going to FORGET that information when it counts most. Give me someone who's "been through the ringer," who understands fear and how to control it, who is self confident, who understands discipline (the ability to do what you know you must even if you don't want to do it) and I'll give you someone with a better chance of surviving a violent attack. More important, I'll give you someone who lives a more fulfilling LIFE! 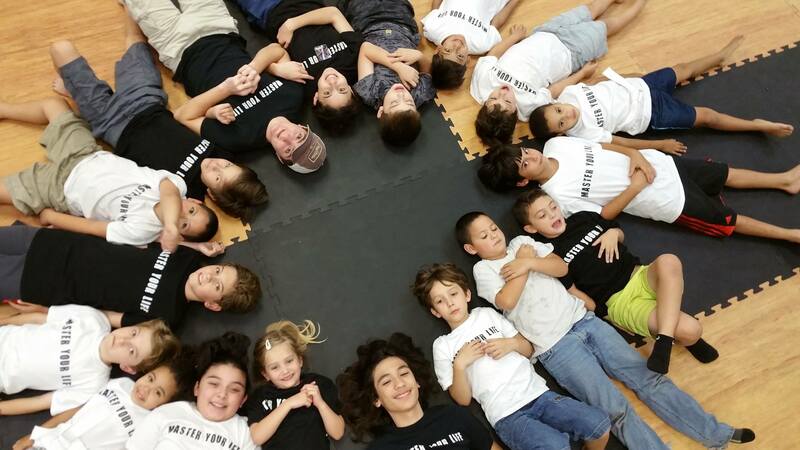 So that's what it's all about at South Miami Martial Arts. 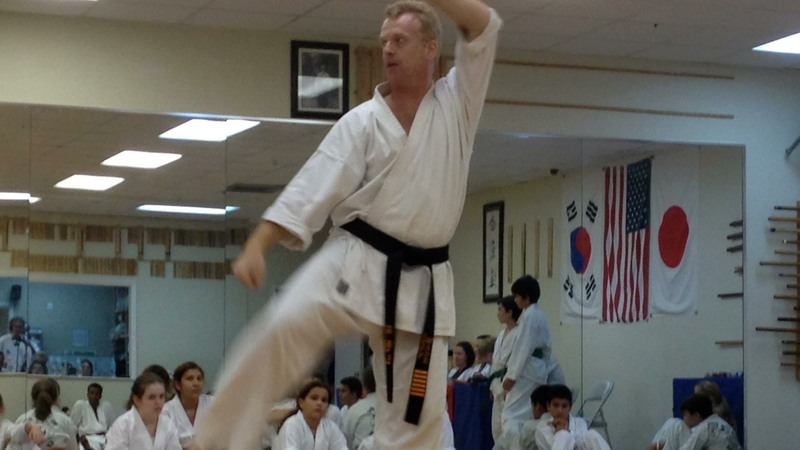 Not so much martial arts classes in and of themselves, but an opportunity to MASTER YOUR LIFE! 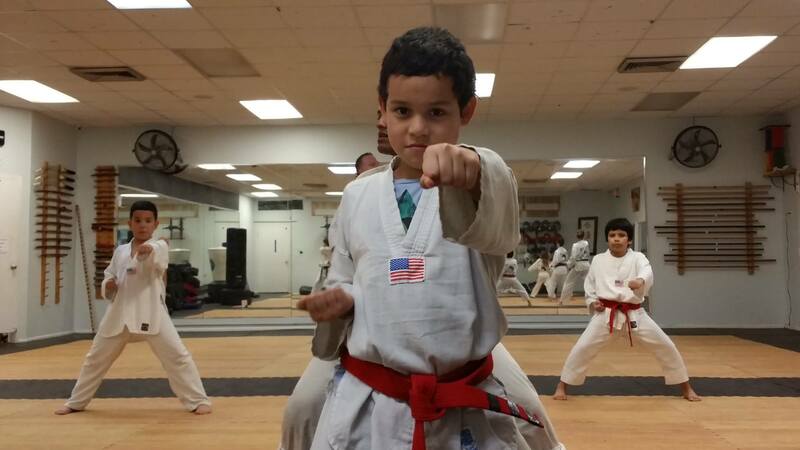 Give our martial arts school a shot. You'll get that opportunity, then the rest is up to you. That's my mission, that's my promise. Try a month for $49. If you stay, it becomes FREE! Are you committed? Want to save some serious money? Take a look at our prepaid package deals! It's date night. What about the kids? How about the DOJO! It's teacher planning day. Kids are out of school. What to DO with them all day? 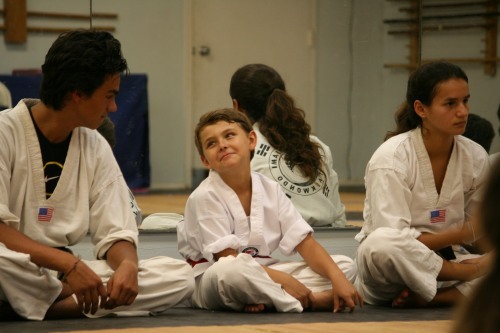 How about the dojo? Want to see our forms? 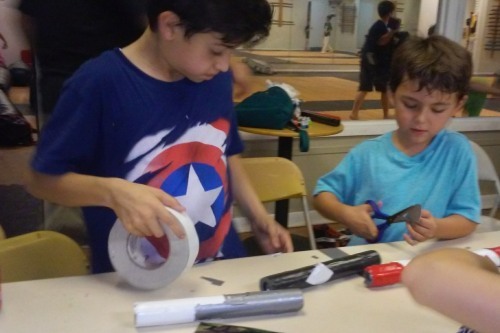 How to tie a belt? Study for testing? 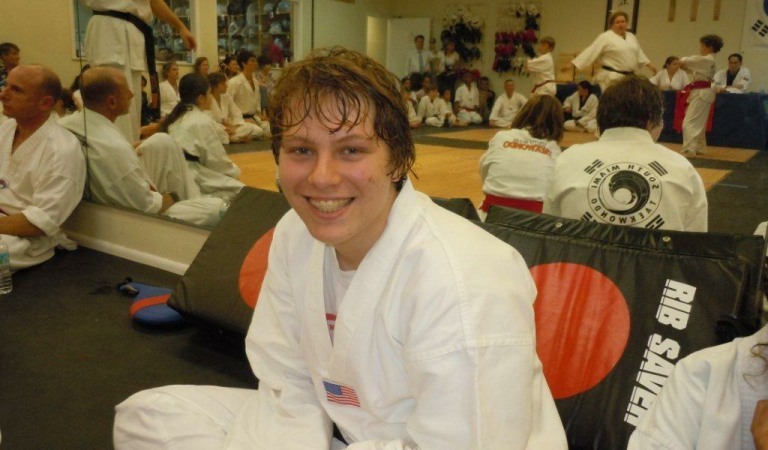 Who is South Miami Martial Arts? Who's running this ship anyway? 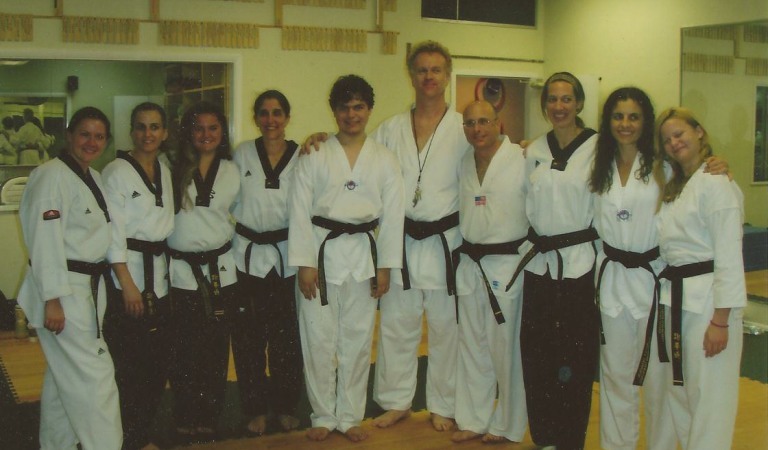 Take a look at our instructors.